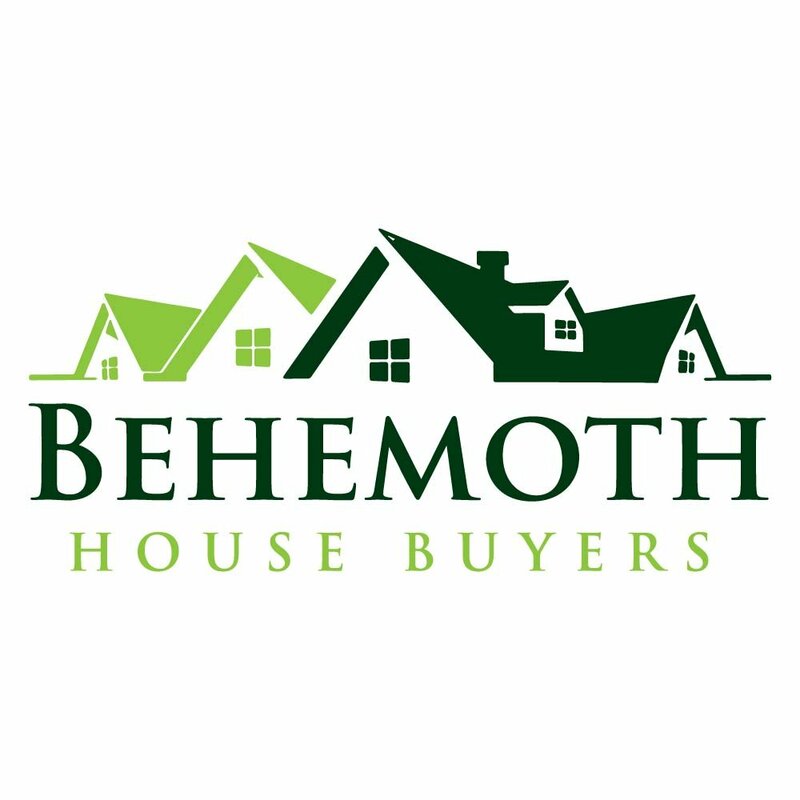 If you’re interested in learning more about Behemoth Company and our operations and investment opportunities as partners on deals, to purchase wholesale properties, or if you’re looking for an alternative to investing your money in the stock market (or other traditional places)… fill out the short information form below or give us a call at (281) 393-4776 to learn about the options we offer. This is not a solicitation or offer of securities. Investment in Behemoth Company is offered only to qualified investors through a written Investment Agreement or Private Placement Memorandum.